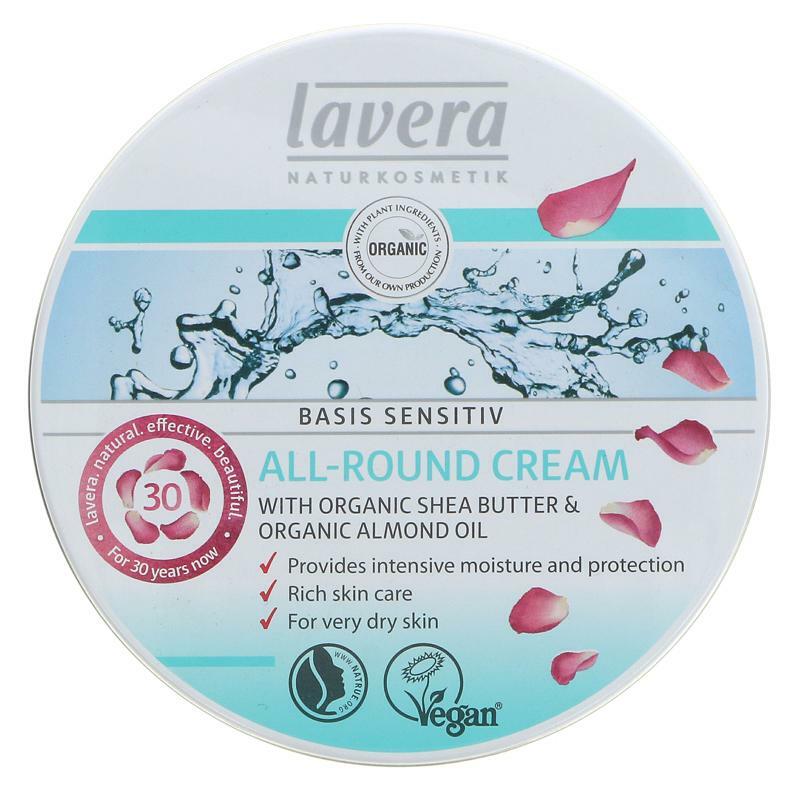 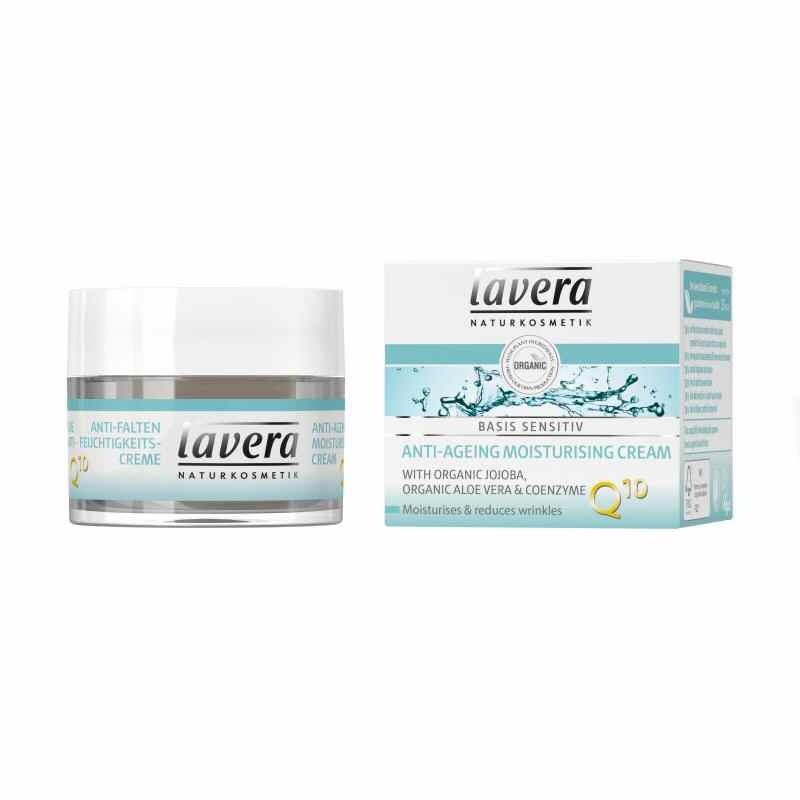 Lavera Basis Sensitive Anti Ageing Moisturiser with natural co-enzyme Q10 (ubiquinone) is a rich facial moisturising day cream which helps to strengthen and firm your skin, increasing elasticity and proven to reduce fine lines and wrinkles. 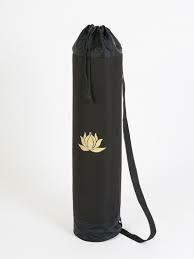 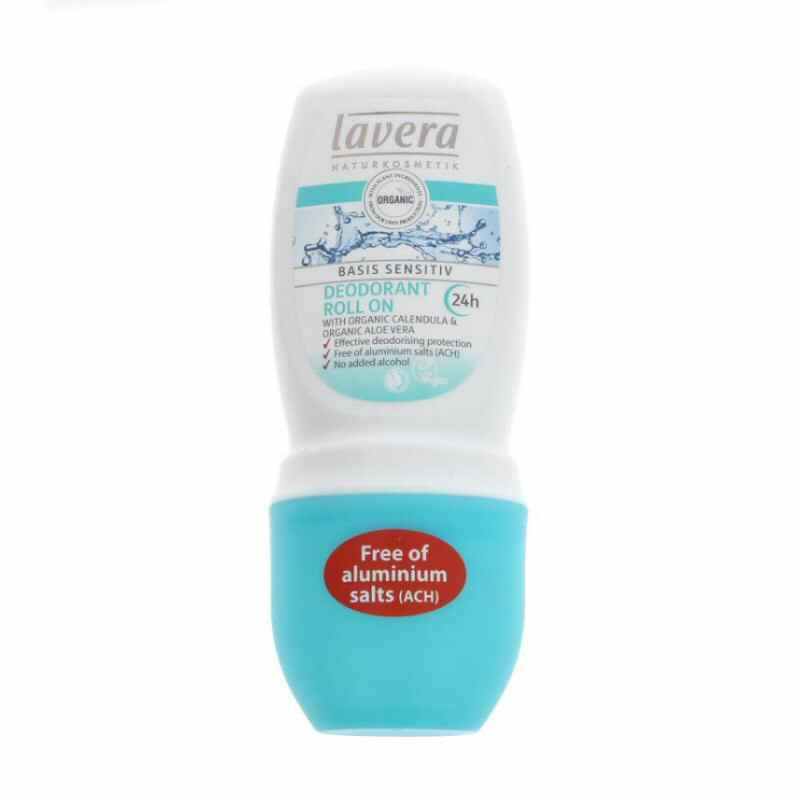 Lavera Basis Sensitive Roll-On Deodorant with 24hr protection is the natural and organic way to keep you staying fresh all dayLavera Basis Sensitive Deodorant Roll On with organic calendula and organic aloe vera offers a mild and skin protecting formula that is ideal for people with extemely sensitive skin. 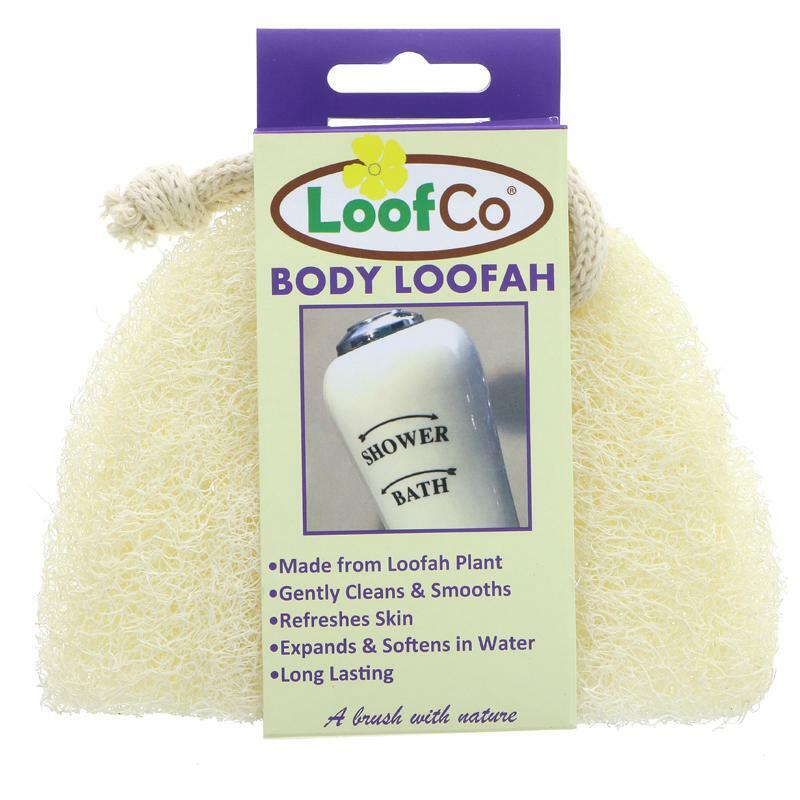 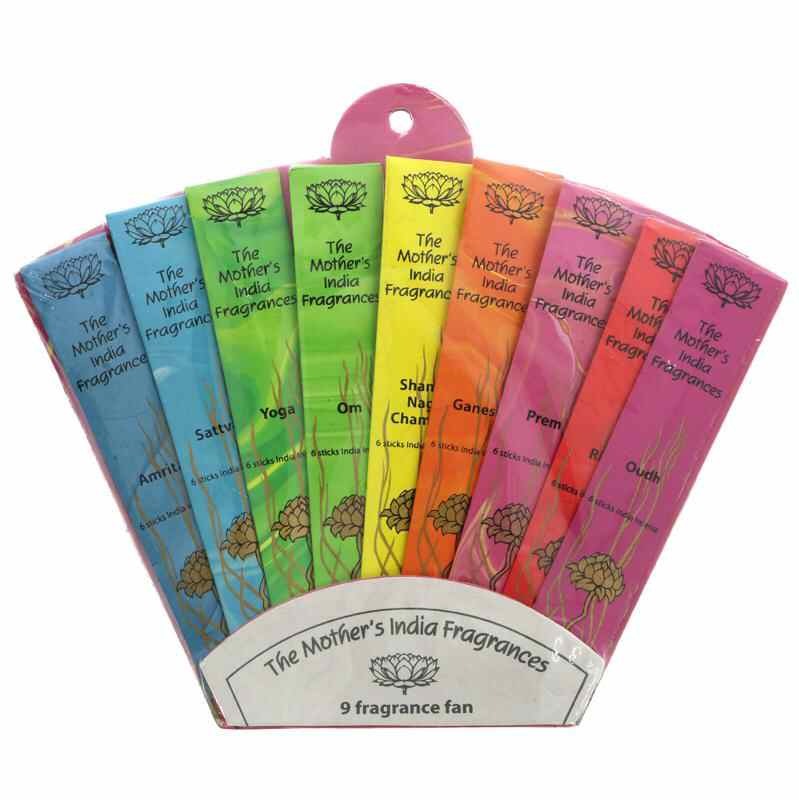 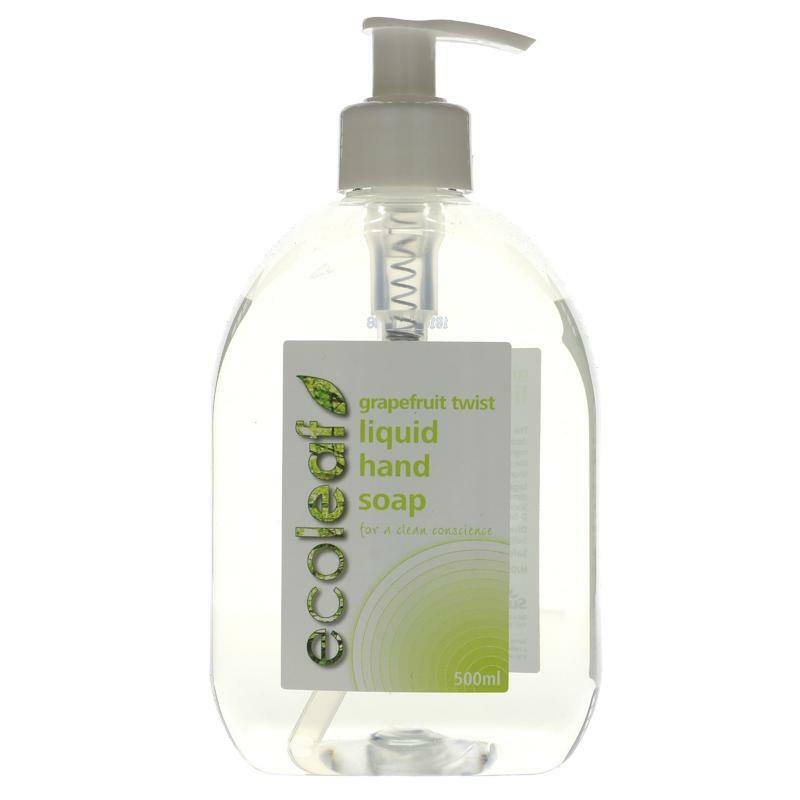 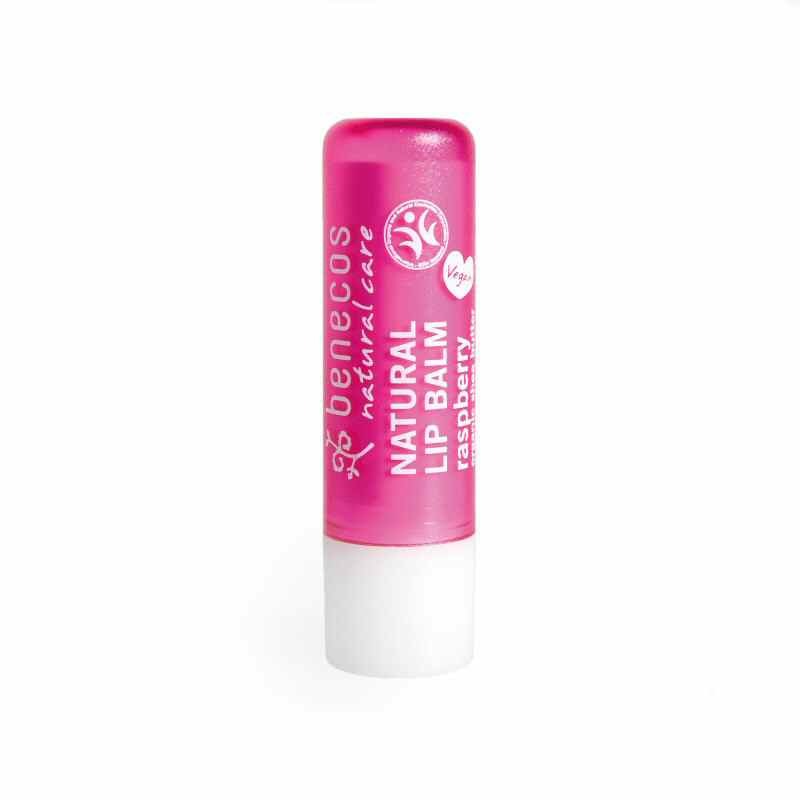 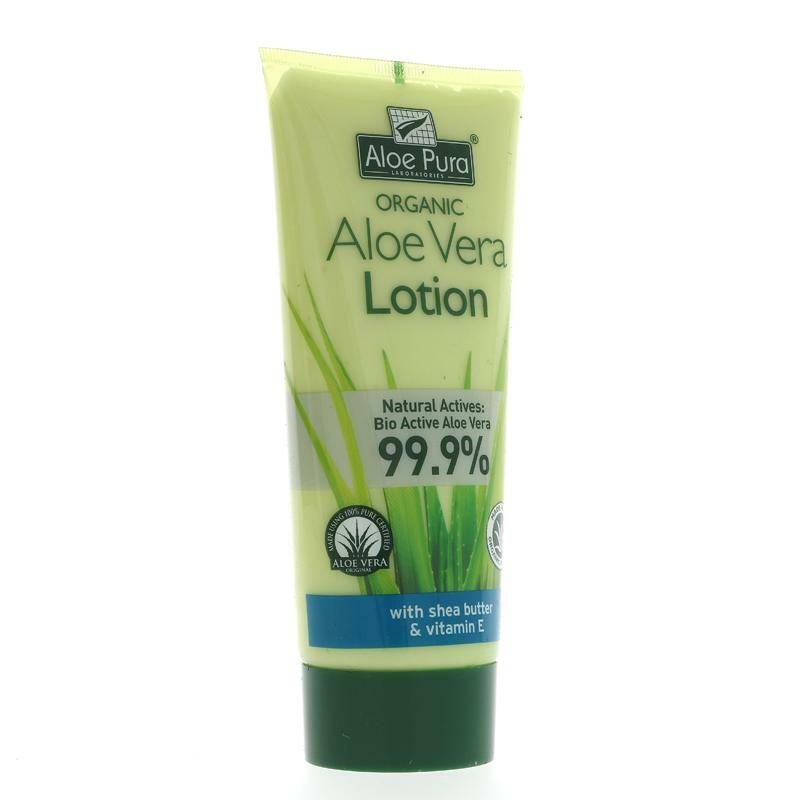 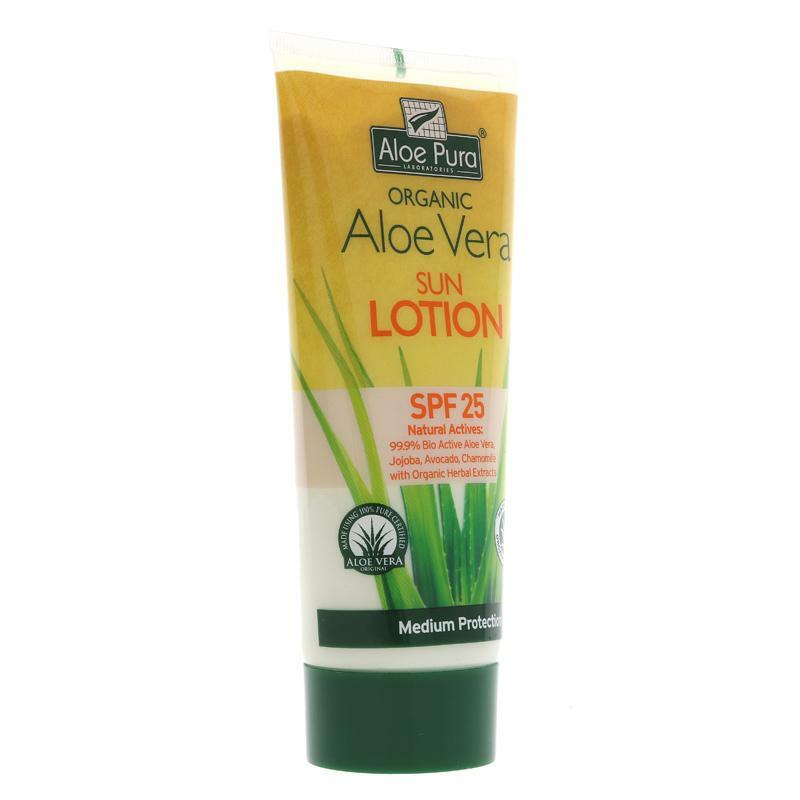 Organic Aloe Vera Gel and Organic Witch Hazel gives a lasting freshness all day long. 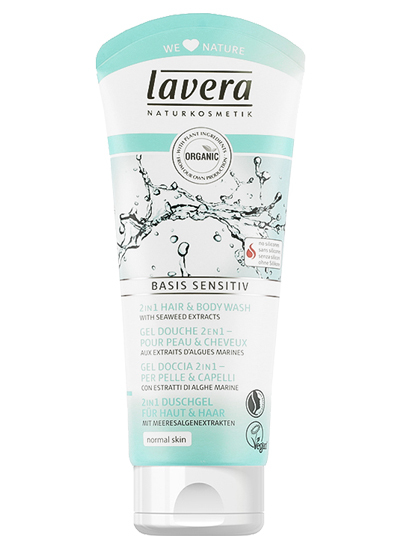 Lavera Organic Basis Sensitive 2-in-1 Hair and Body Wash has been completely re-formulated to provide a gentle cleansing experience. 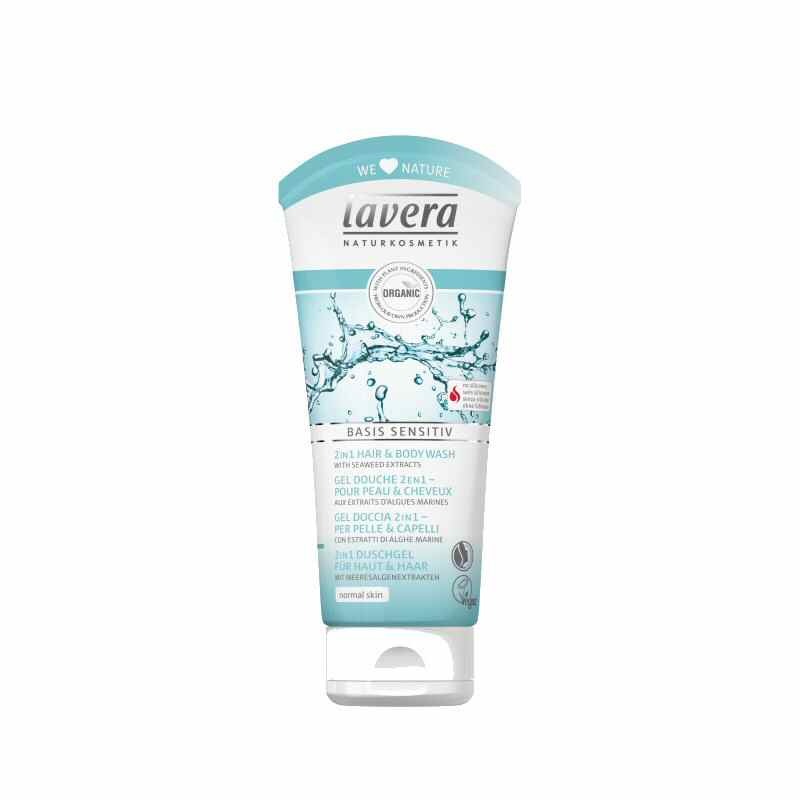 Hydrating and calming sea extracts and plant keratin from oats and wheat offers mild and gentle cleansing for your skin and hair even after daily showering and washing. 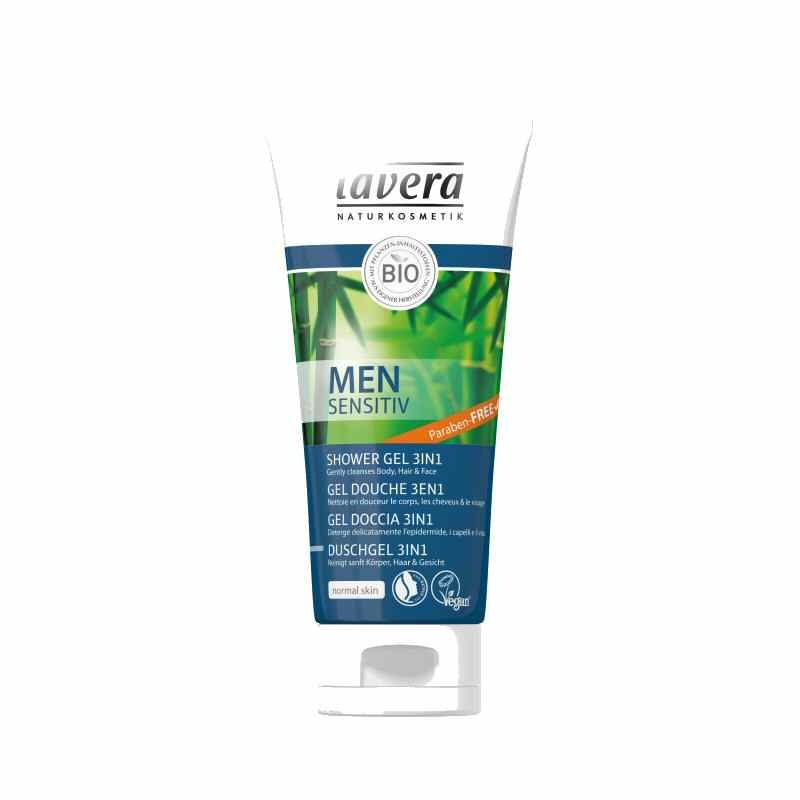 Lavera Men Sensitive Organic Shaving Foam will give you a comfortable clean shave on your skin. 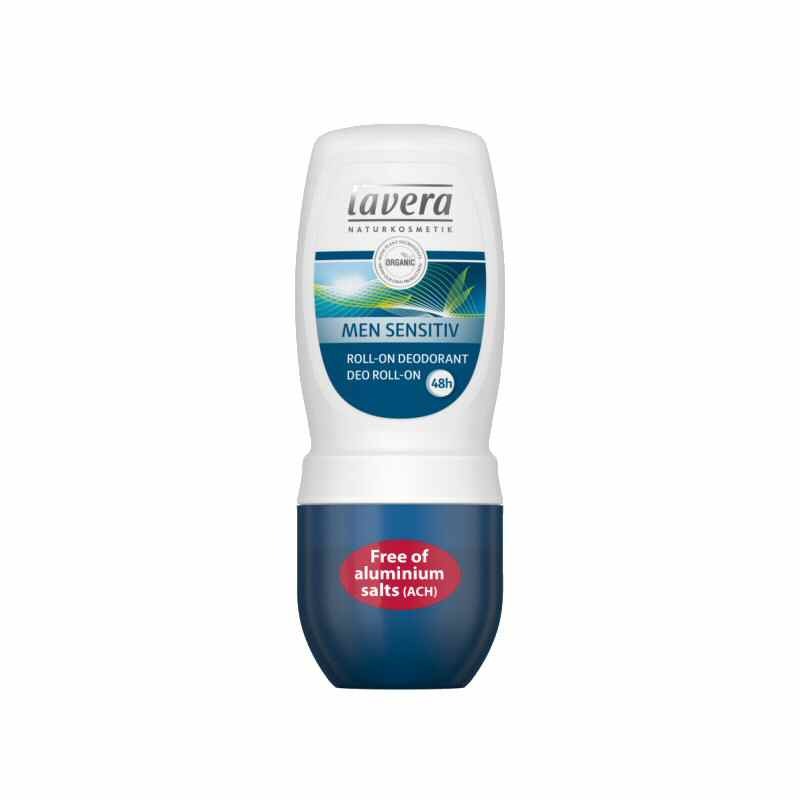 With added organic and natural ingredients of Organic Bamboo and Organic Aloe Vera this Lavera Gentle Shaving Foam will sooth, calm and cool sensitive skins and help to prevent redness and irritation caused by shaving. 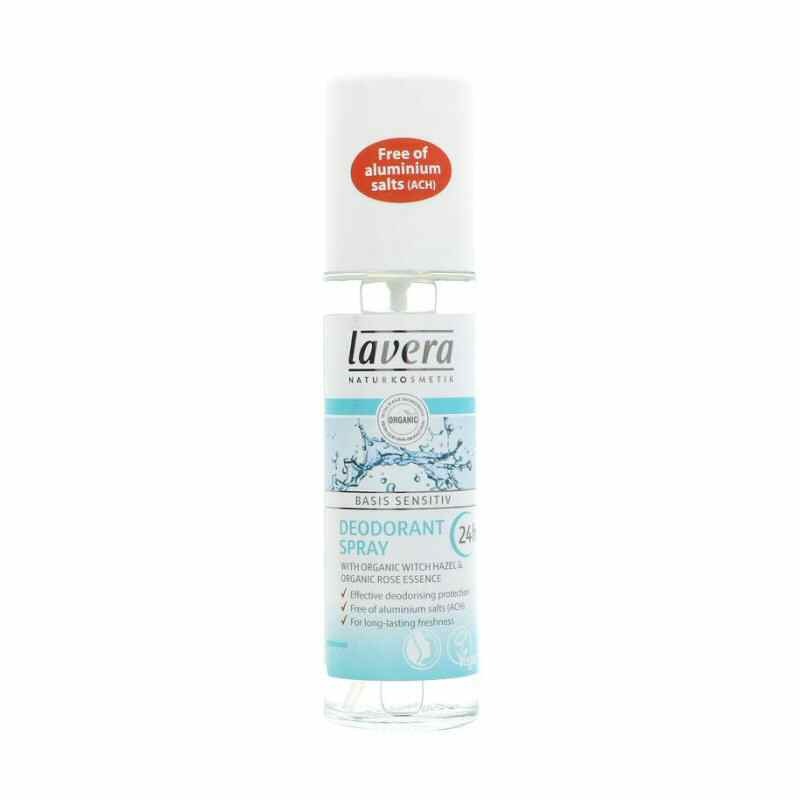 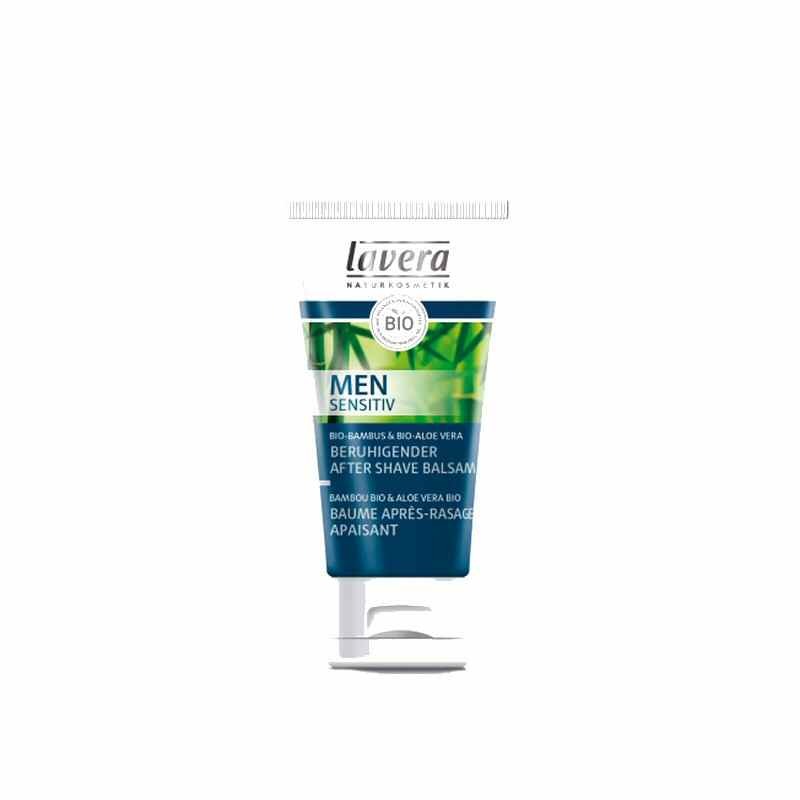 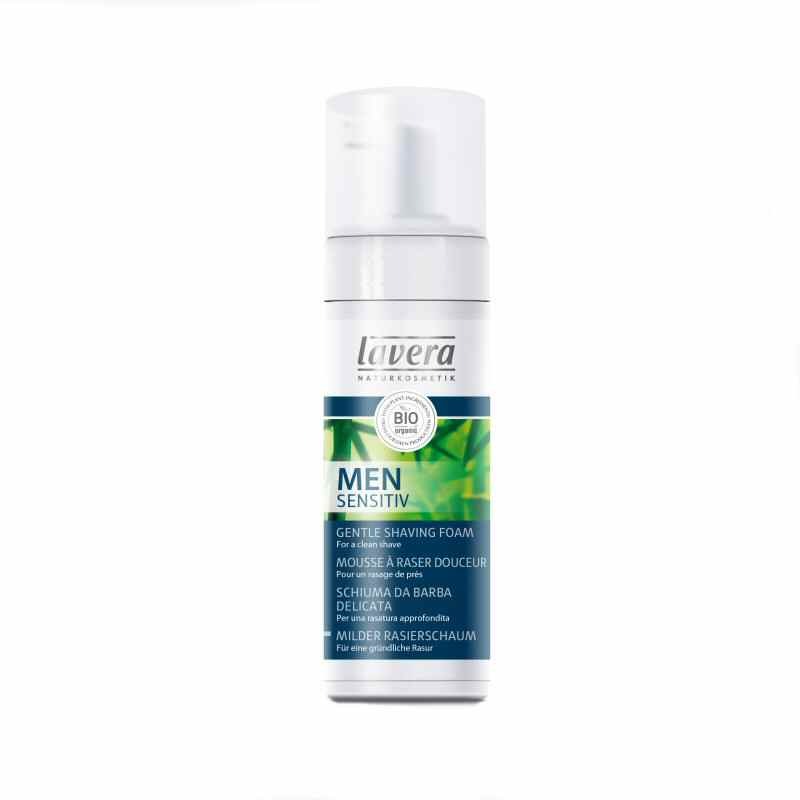 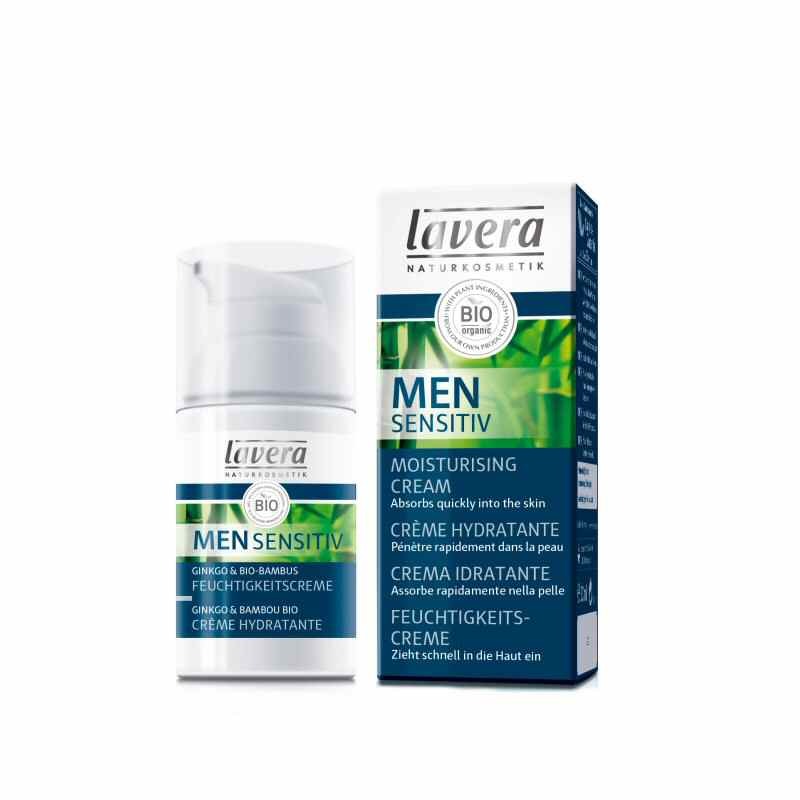 Lavera Men Sensitive Deodorant Roll On is a natural mild Deodorant Roll Onspecially formulated for men with a fresh zesty herbal fragrance to give 24 hour effective protection against odour . 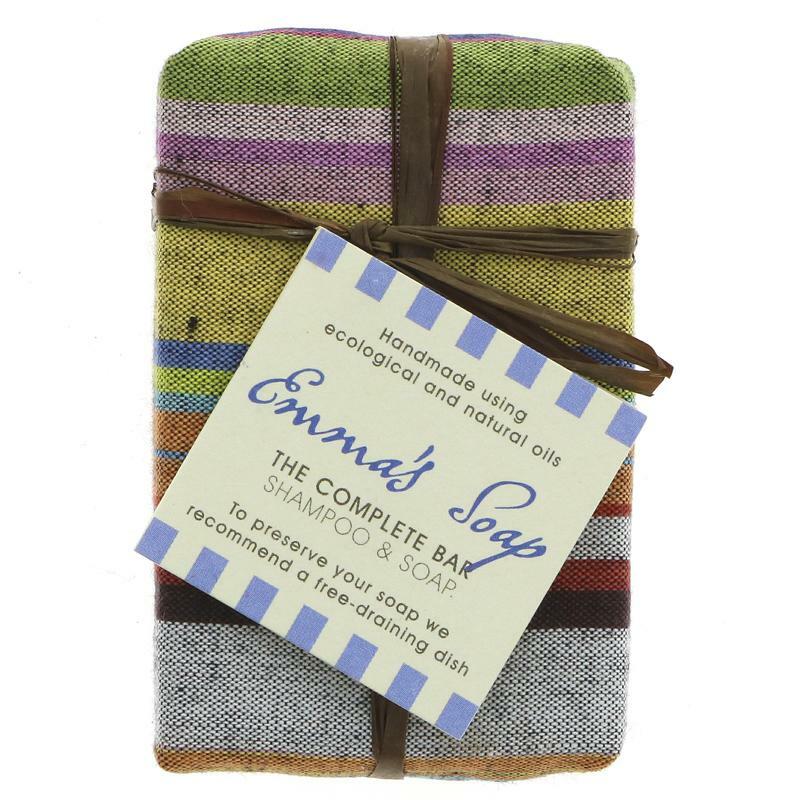 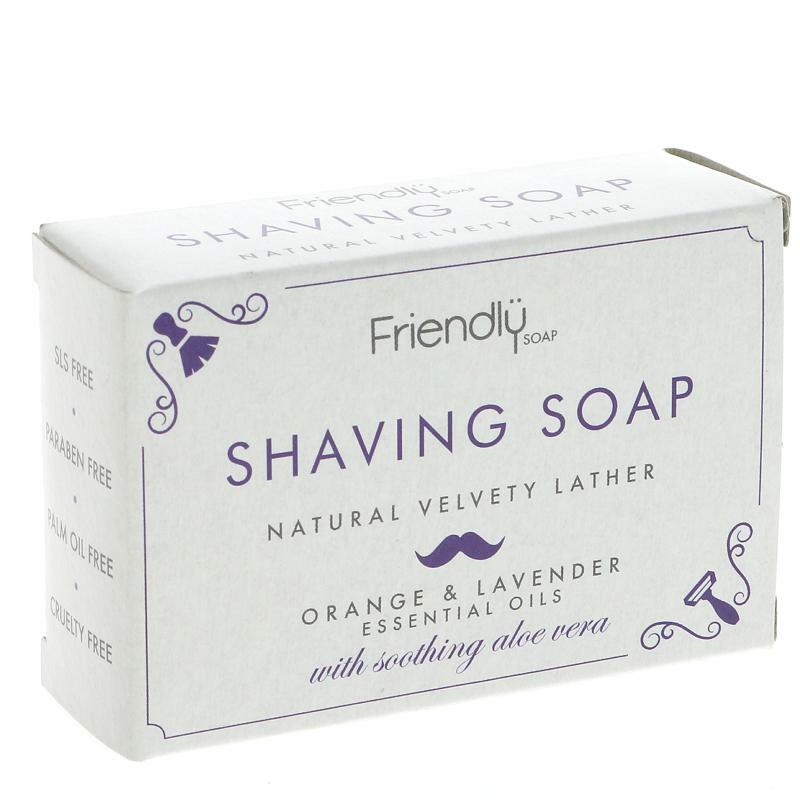 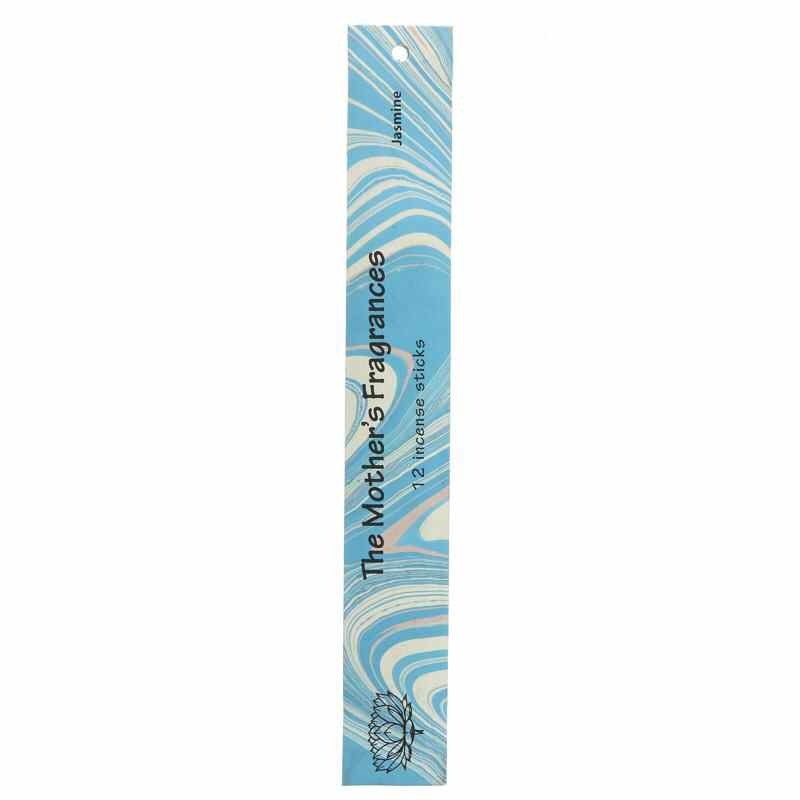 With the natural organic ingredients of Organic Bamboo and Organic Lemongrass is kind to sensitive skins to help calm and protect against irritations.